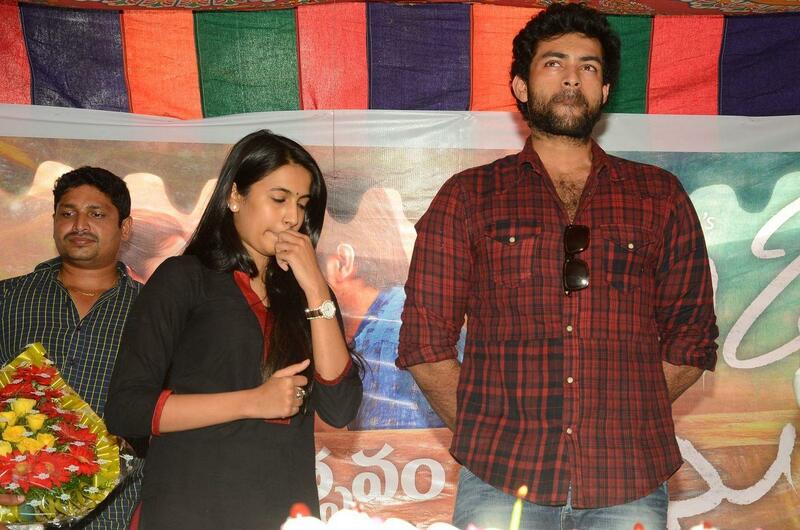 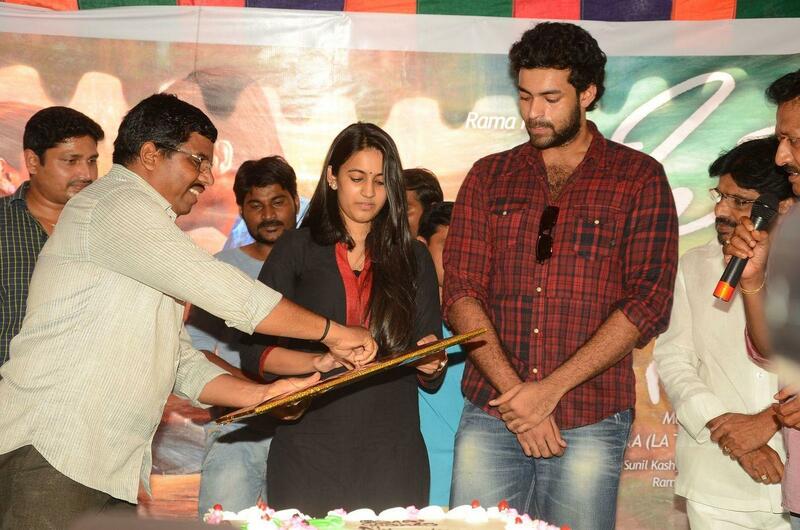 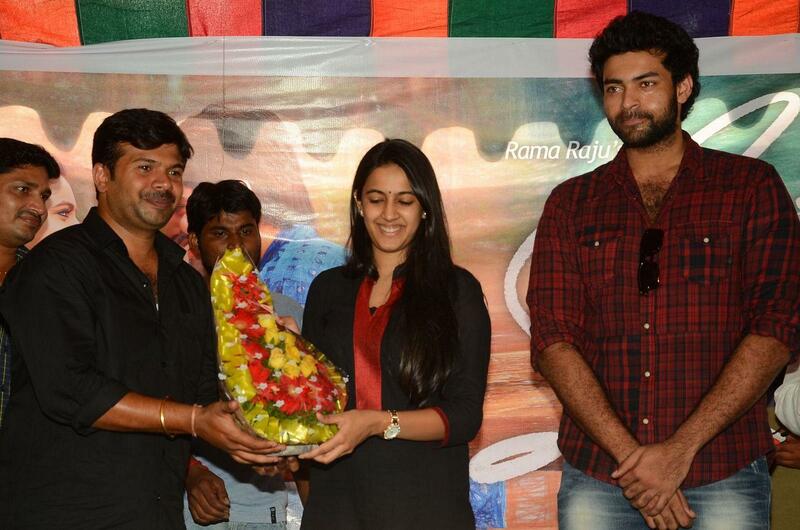 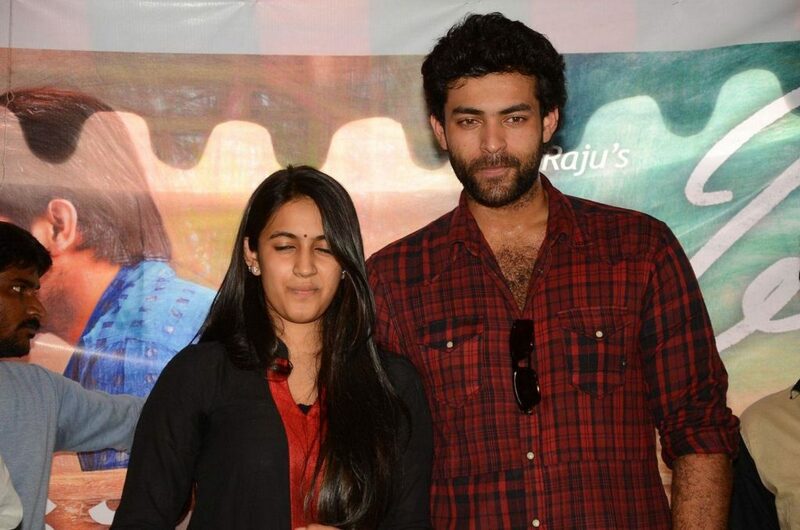 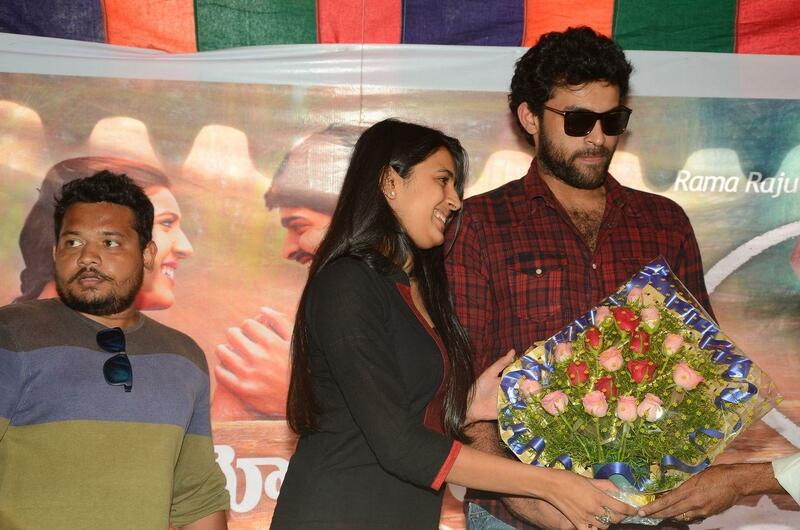 Mega heroine Niharika Konidela debut movie OKA MANASU released yesterday. 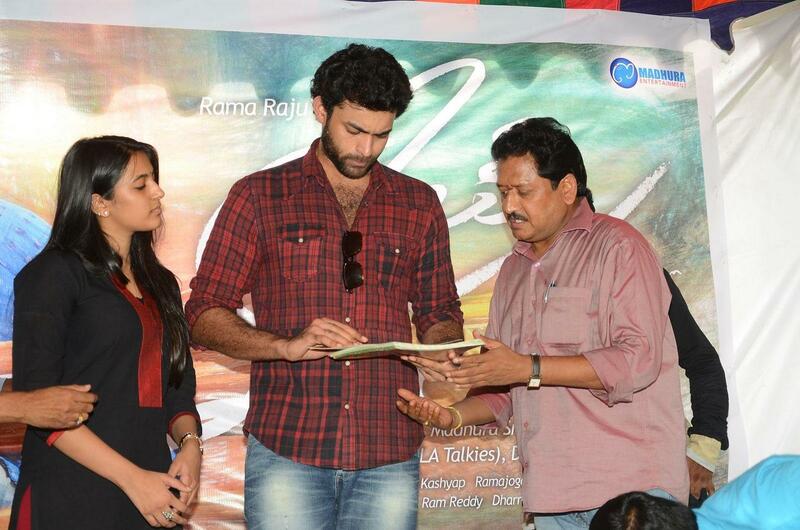 Oka Manasu movie received mixed response from audience due to its slow pace in narration. 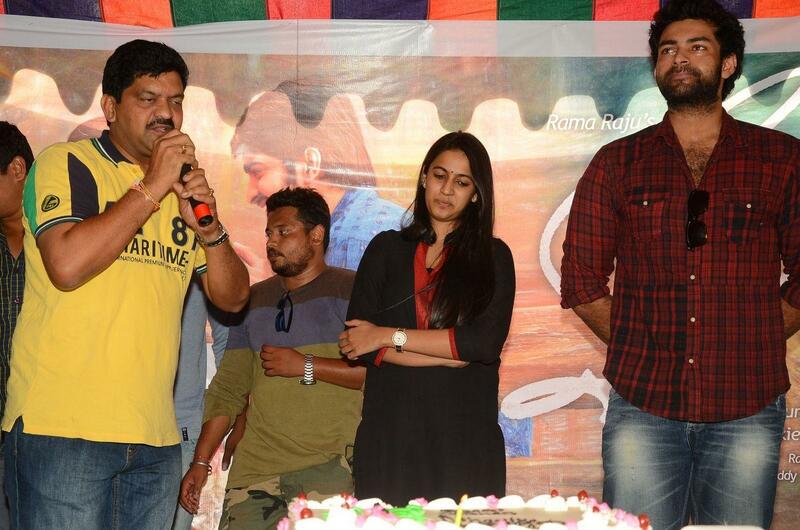 The movie is been directed by Rama Raju and produced by Madhura Sreedhar and TV 9 .